The Citi Simplicity® Card is, well, simple. As the name suggests, the card does one thing, and it does it really well. It offers a 0% introductory APR on purchases and balance transfers for 21 months. 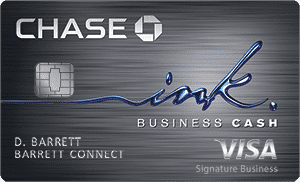 With this card there is no annual fee and there are no late fees or over the limit fees. 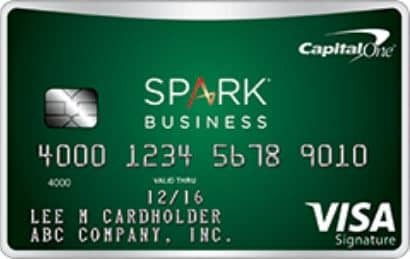 This is a basic credit card with no rewards program but an excellent 0% offer. Its 0% introductory rate on balance transfers and purchases lasts for 21 months is one of the longest available offer we’ve been able to find anywhere. 0% Intro APR on Balance Transfers and Purchases for 21 months. After that, the variable APR will be based on your creditworthiness. Save time when you call with fast, personal help, 24 hours a day. The Citi Simplicity card comes with a dual 0% offer on balance transfers for 21 months and on purchases for 21 months. 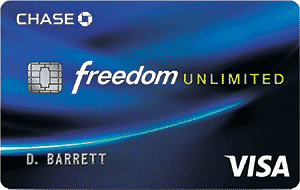 A balance transfer fee of 3% (minimum $5) will apply to all amounts transferred to the card. There are no fees associated with the 0% on purchases offer. 1. After receiving your card, you may call the customer service number on the back of your card to transfer balances. However, if you are presented with the option to transfer a balance with your application, it will take at least 14 days after your account is opened to process balance transfer payments. During this time you may cancel or modify your balance transfer request by calling the number on the back of your card. 2. You may transfer any amount, but the total amount of your balance transfers and balance transfer fees must be less than your available credit limit. Be sure you do not transfer any disputed purchase or other charge amount, as you may lose your dispute rights. You cannot transfer balances from other accounts issued by Citibank, N.A. or its affiliates. 3. Continue to make payments on your other accounts until you have confirmed this balance transfer has been received. Once approved, we pay the amount of the balance transfer directly to that issuer. The available credit limit for your new card will be reduced by the total amount of the transfers, including fees, we approve. One very nice feature with this card is its fee structure. If charges no annual fee. Further, it doesn’t charge late fees or penalty rates. That’s not to suggest that you should pay your credit card bill late. Late payments hurt your credit score, and you’ll of course pay interest on the outstanding balance. Citi Price Rewind: Register an item you purchased with your card and Citi will track prices at hundreds of online merchants for 60 days from your purchase date. If Citi finds a lower price you can request a refund of the price difference, up to $300 per item and up to $1,200 per calendar year. Extended Warranty: Add up to a year on your warranty of five years or less when you make purchases with your Citi card. You may be covered for up to $10,000 per calendar year. Choose your Payment Due Date: You can choose to pay your bill on any available due date in the beginning, middle or end of the month.